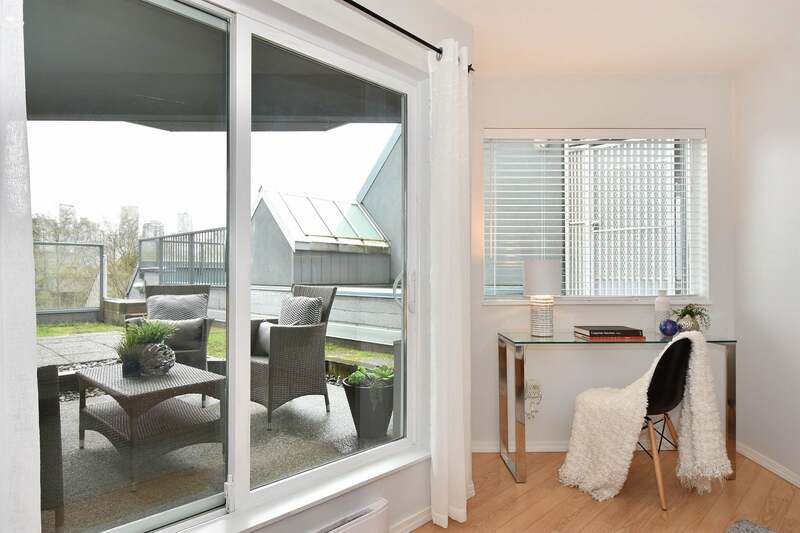 This gorgeous one bedroom condo in the Granville Island Village building is just waiting for you. 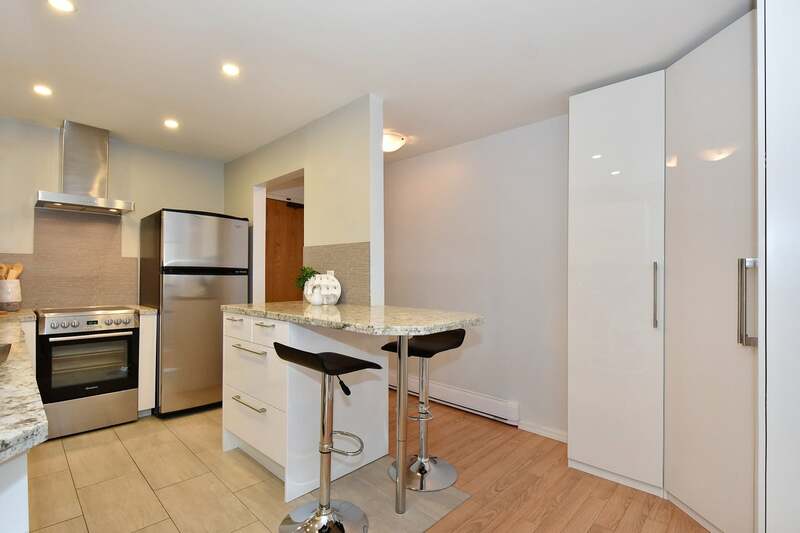 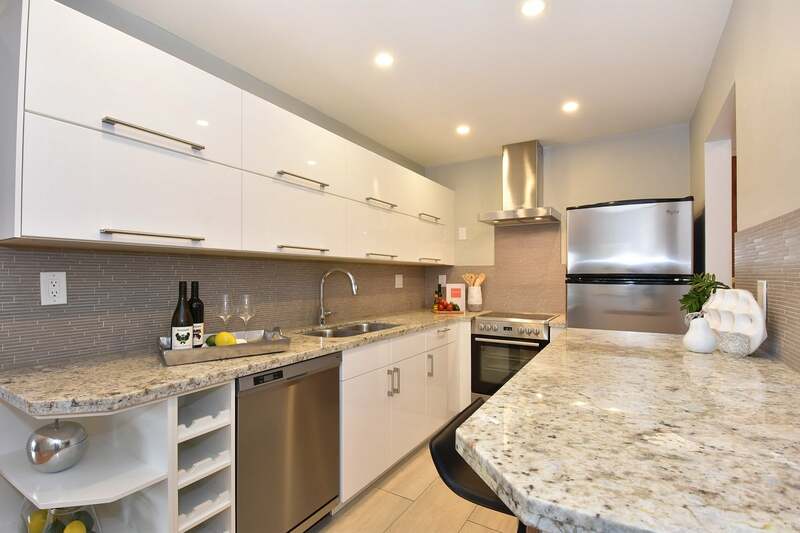 It boasts a gourmet, chef's kitchen with an open concept living space. 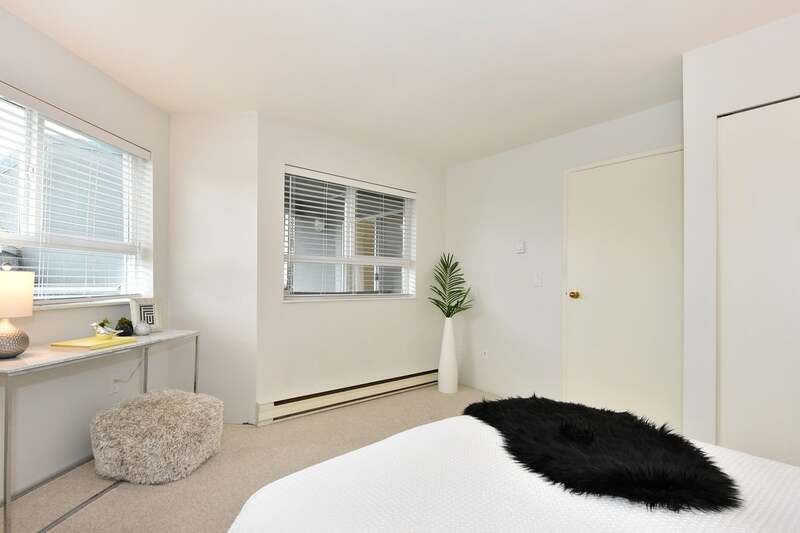 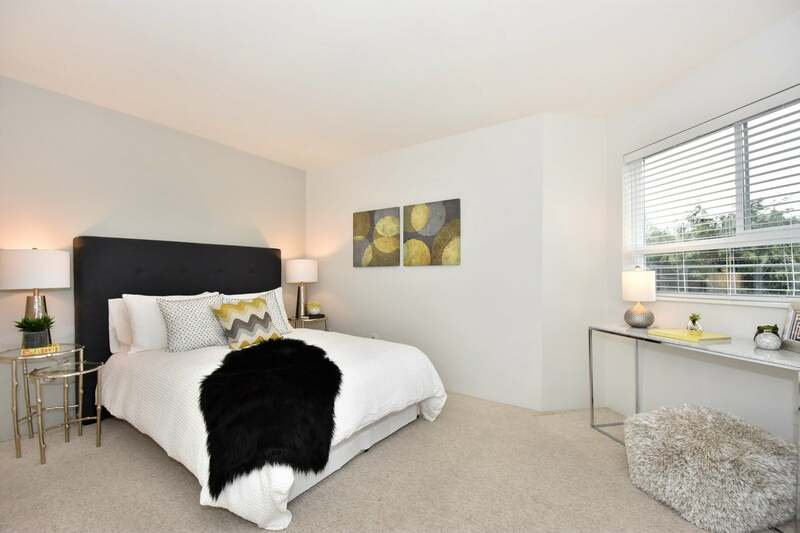 The bedroom is oversized and the entire unit has lots of natural light. 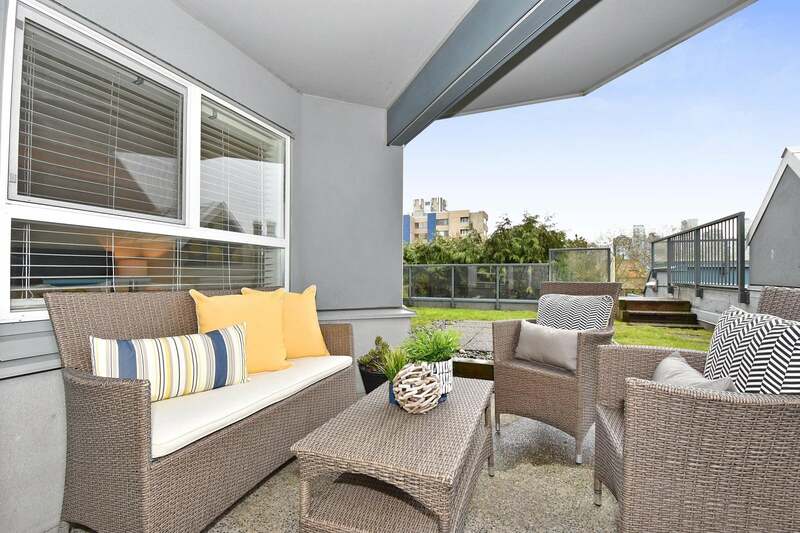 The massive outdoor patio effectively doubles your living space and is the perfect place to relax and entertain. 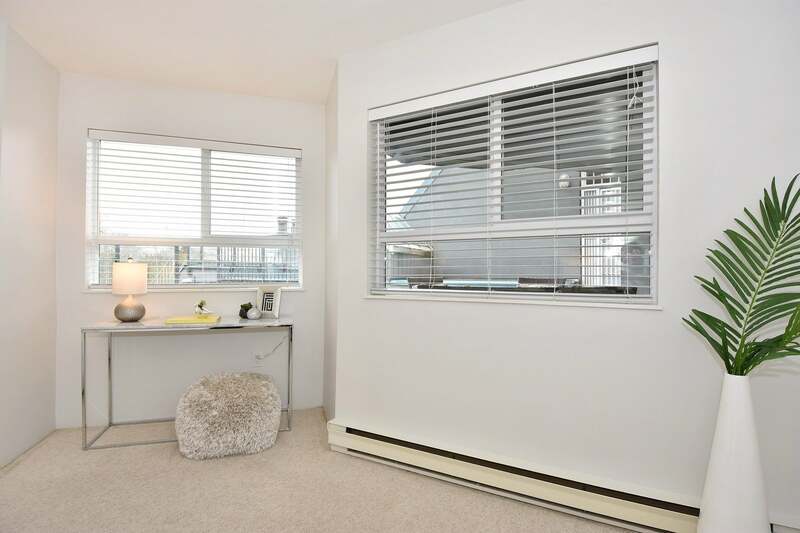 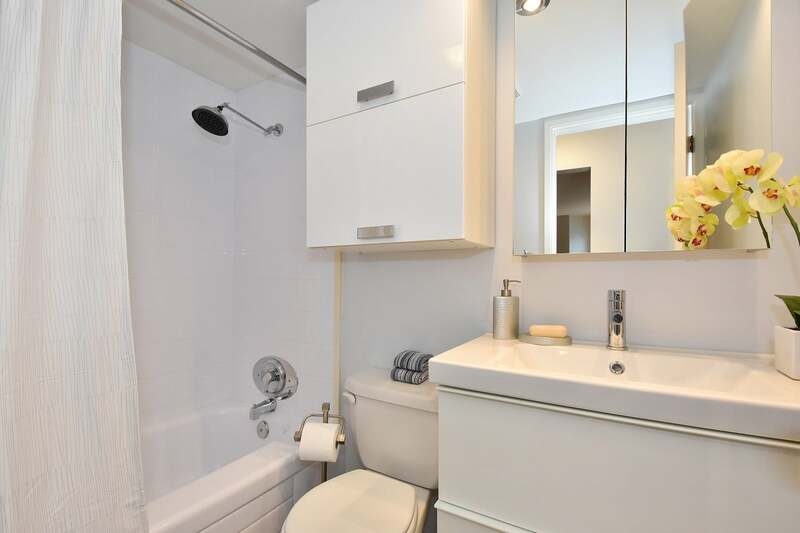 The unit comes with one secured parking space and a storage locker. 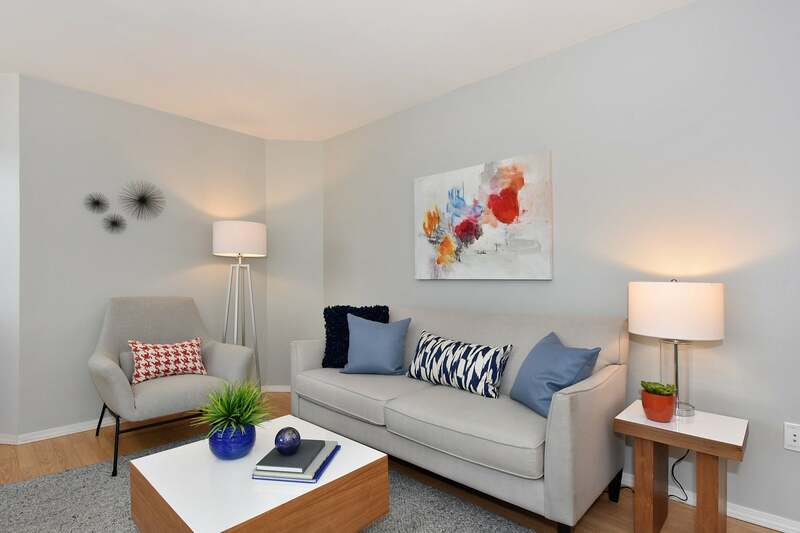 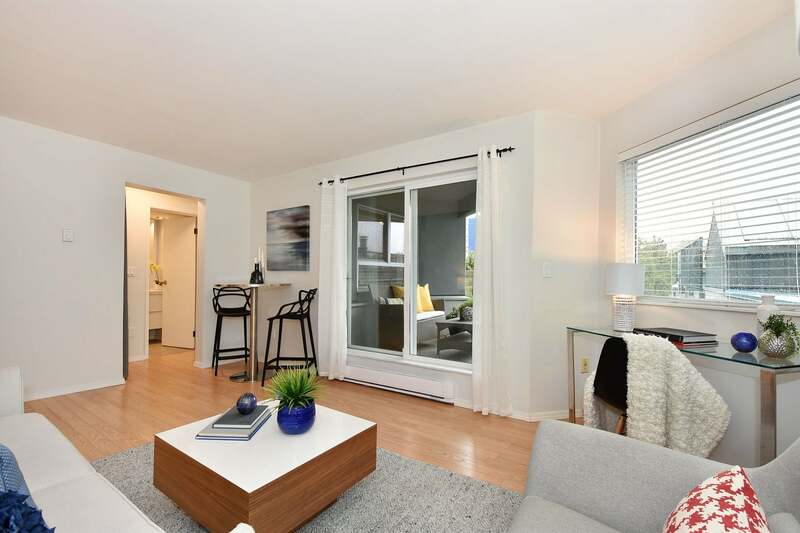 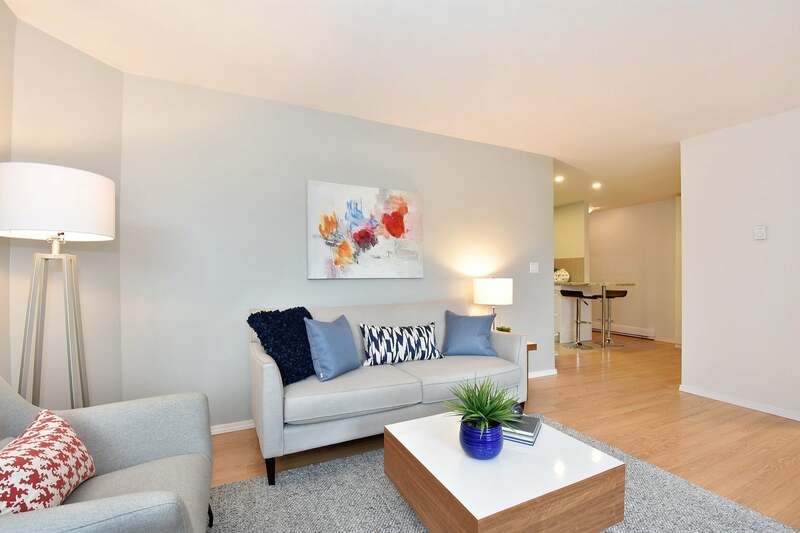 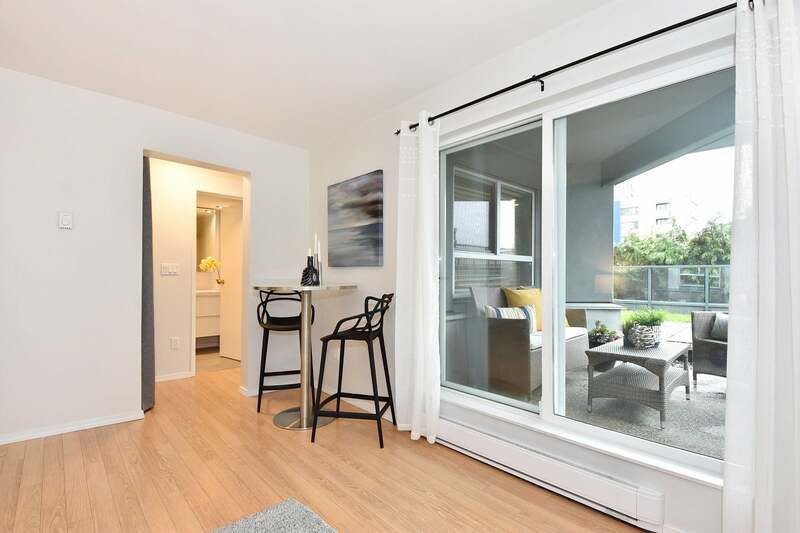 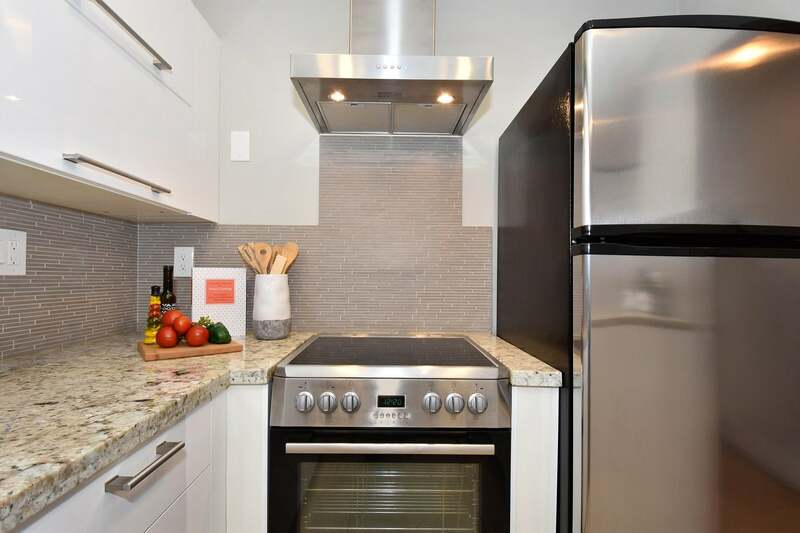 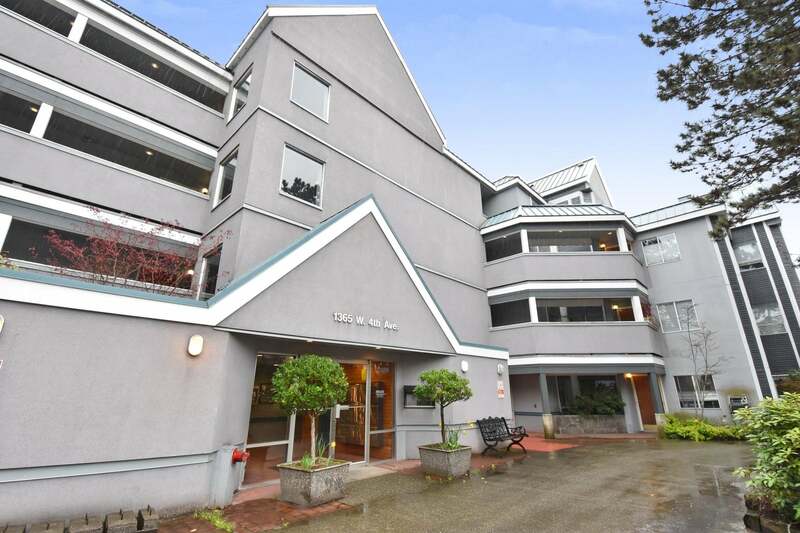 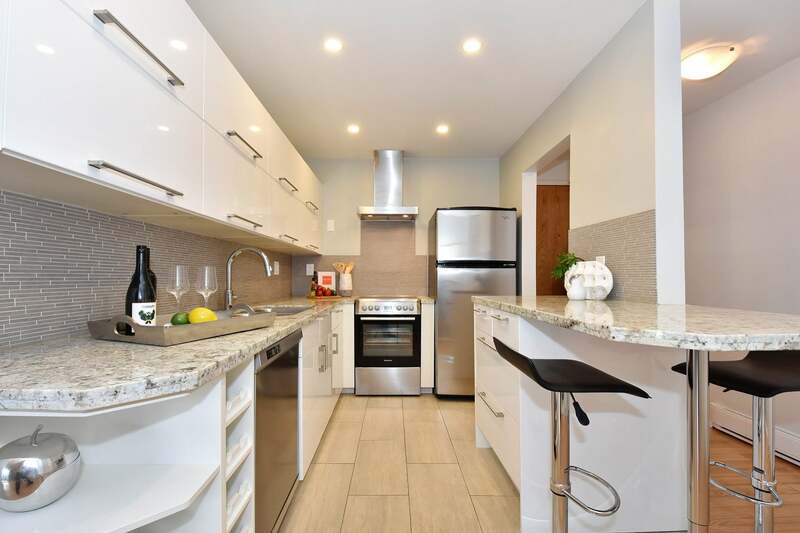 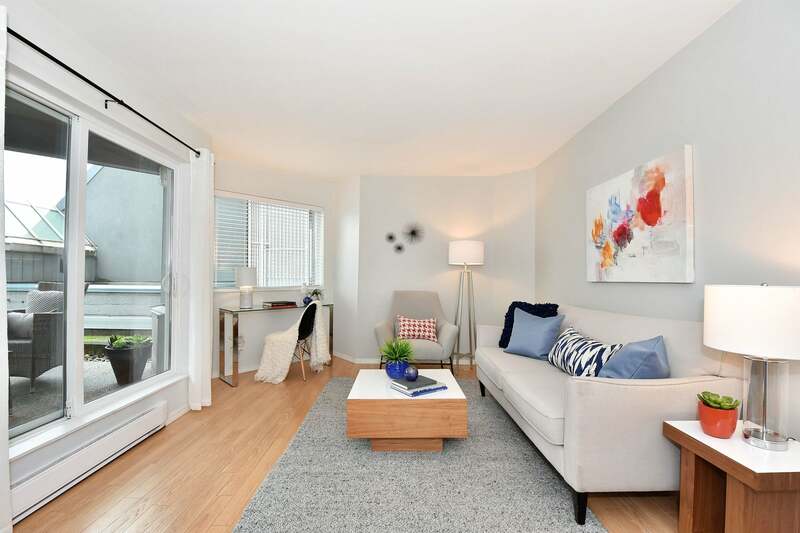 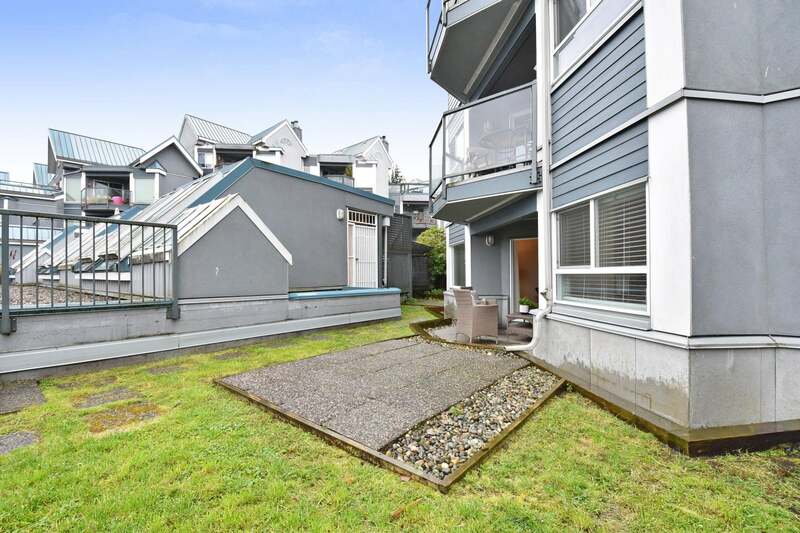 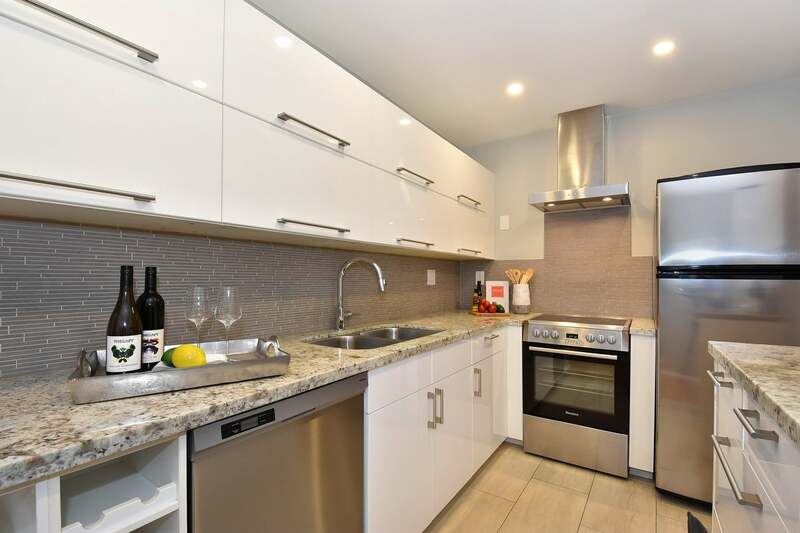 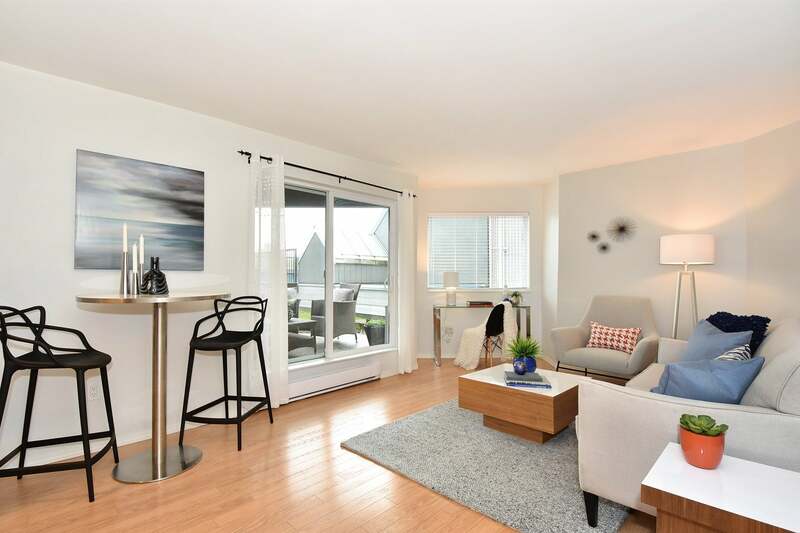 Situated near the entrance to Granville Island, you are walking distance to everything the Island has to offer as well as the amenities on 4th Ave. and Broadway. 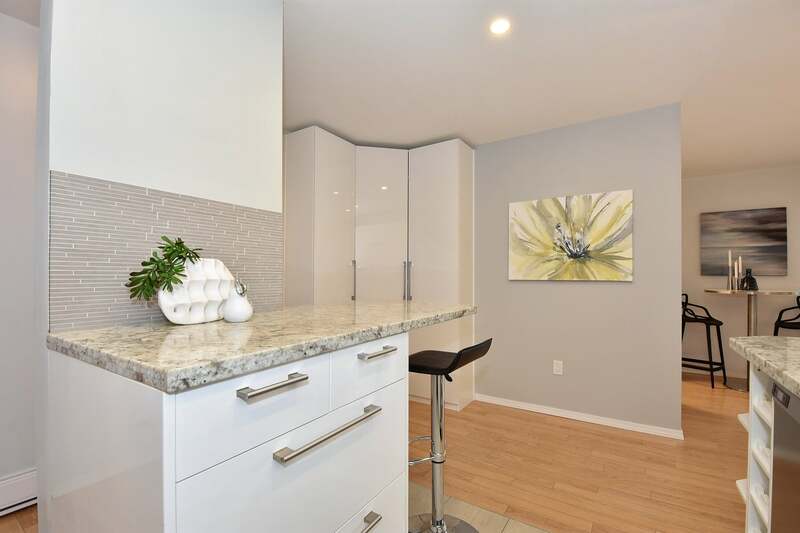 Public open houses Saturday, April 21st and Sunday, April 22nd from 2-4 pm.